Here are the IMBC 18 Fringe events happening around the city and suburbs over IMBC 18. View them best in our APP HERE with links to facebook events and maps of the venues. 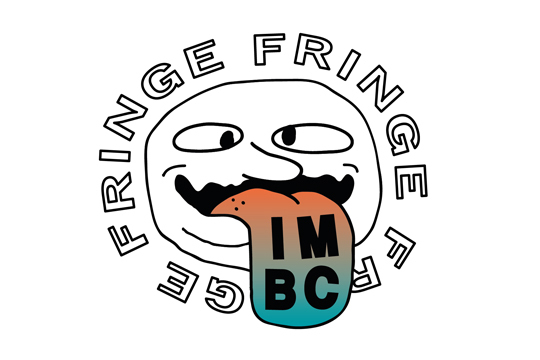 Follow #IMBCFringe for live happenings around town. Over IMBC we’ve dug into our reserve stock and will be offering 2,3,4,5 and 6-year-old Orval bottles over IMBC as stocks last. 10am – late. Great beer from one of Manchester’s greatest, TRACK. Midday – late. Wall to wall cask and keg from Siren Craft Brew. Midday – late. The seminal KERNEL pour their beer at The Pilcrow. Midday – late weekdays. 10am – late weekends. Cask and keg supreme from Leeds baes North. From 4pm Wednesday, Other Half and The Veil lock horns at Bundobust to pour that fresh fresh throughout IMBC. 6pm – Midnight. West Coast IPA Cloudwater x Bagby x Full Fat launch. 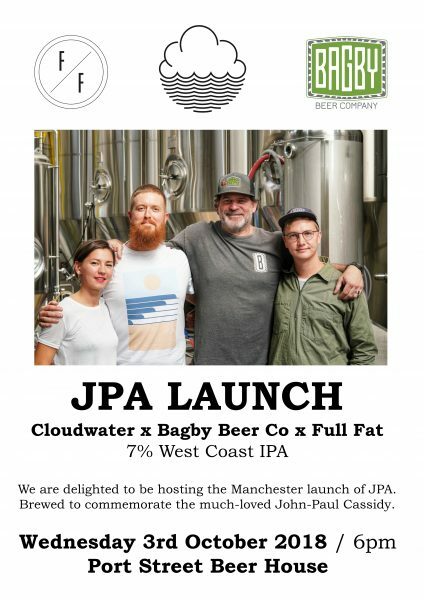 A beer brewed in memory of John-Paul Cassidy. From 7pm. 4 line tap takeover from Oslo’s Amundsen plus cans ahoy. From 5pm. 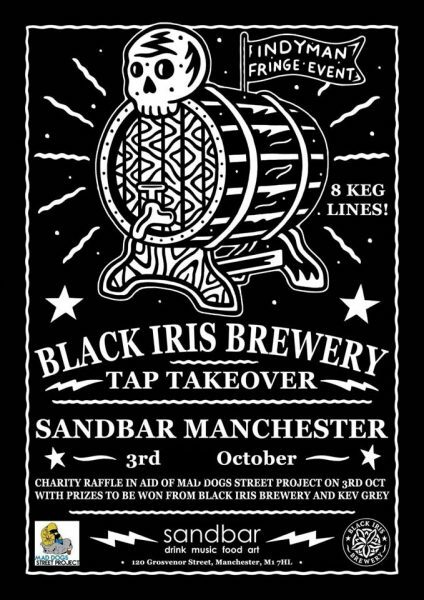 8 taps of Black Iris and a charity raffle (with boozy prizes) in aid of Mad Dogs Street Project at Manchester’s seminal Sandbar. From 7pm. Meet The Brewer + Cask, Keg and Cans. TICKETS. 6.30pm – 8.30pm. We’re delighted to be welcoming both Cascade Brewing and Wild Beer Co. to the Beermoth cellar for a vintage bottle tasting. We’ll be drinking six beers that have been aged up to five years each. Expect a range of incredibly complex beers from both breweries. 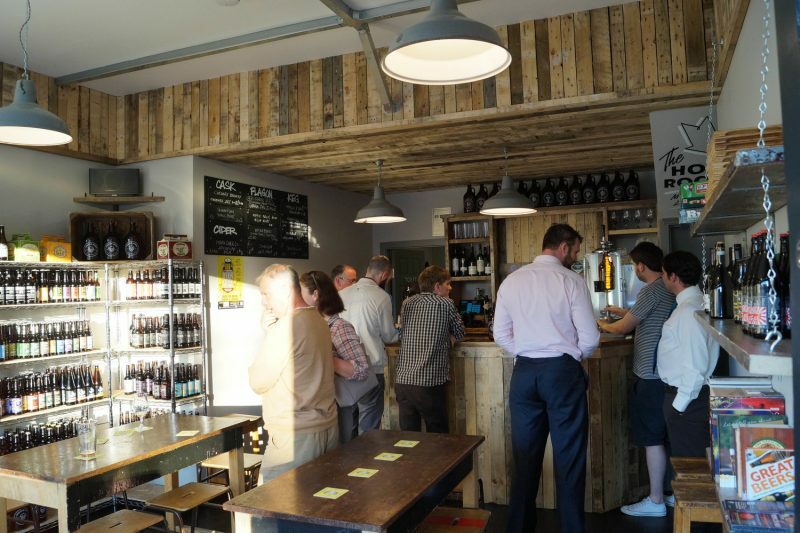 Your ticket also gets you 20% off bottles and food at Café Beermoth, and 5% off draught beer, as well as 10% off bottles to take away from the Shop. Extremely limited ticket availability, so get in fast! From 5pm. Garage (Barcelona) drop a fresh haul at The Assembly in Urmston. From 8am. 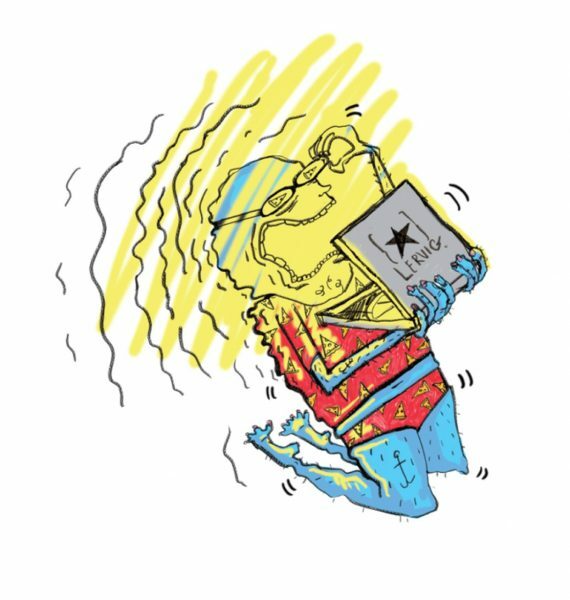 Limited release of Siop Shop x Square Root’s SALTED COCONUT LIMEADE soft drink, Refresh Yourself. 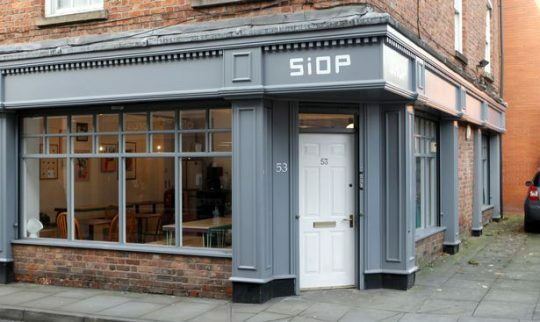 We hear Siop Shop will be pairing the bottle with one of their incendiary breakfast muffins. A must for those in need during IMBC. Idle Hands signature pie crust filled with Wild Beer’s salted caramel milk stout custard, topped with whipped cream, crumbled shortbread and salted caramel drizzle. PLUS look out for a roast beef special braised in Millionaire Stout. Oh, and Millionaire Stout on tap too. Obvs. Brunch, lunch and coffee galore. 7.30am-7pm Thurs / Fri, 9am-5pm Sat, 10am-5pm Sun. 20% off all Fourpure growler fill takeaways at The Epicurean during IMBC + Fourpure merch giveaways! Meet the Brewer Sunday 7th October 7-9pm + from Thursday Squawk launch four BA beers: BA Chocolate Milk Stout, Whisky Aged Corvus Stout, Red Wine Aged Dubbel, and Whisky Aged Chocolate Milk Stout. Squawk launch four BA beers: BA Chocolate Milk Stout, Whisky Aged Corvus Stout, Red Wine Aged Dubbel, Whisky Aged Chocolate Milk Stout. From 5pm on Thursday. Norwegian powerhouses Lervig takeover the taps of Manchester pizzahouse Ply. Also featuring a special pizza in a box designed by Nanna from Lervig! 7pm – late. As part of the IMBC celebrations Wander Beyond are launching three new canned beers exclusively at The Knott Bar, with special pizza beer & pairings and beer flight board deals all weekend. Celebrating Women in the Brewing Industry. 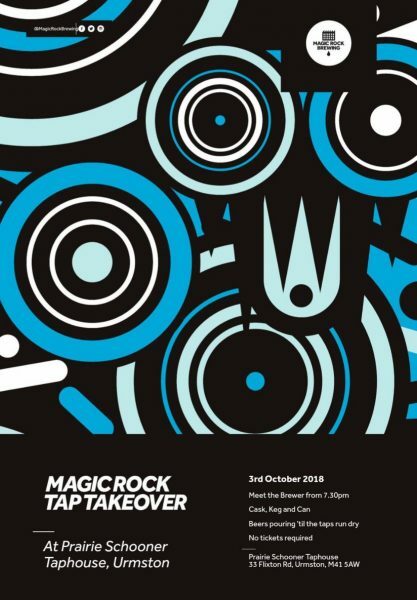 Tiny Rebel takeover Stockport institution The Magnet. Expect 20 beers across cask and keg. As part of IMBC Fringe, across the weekend of the Independent Manchester Beer Convention there will be a rotating series of beery food specials on at the Marble Arch. These will include Beer-basted rib-eye steak, beer and bacon mussels and more. 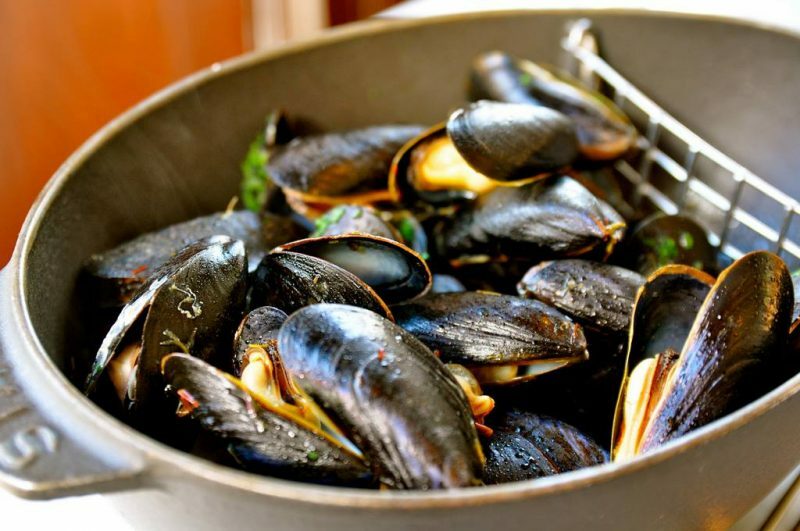 All our dishes will be accompanied by the best selection of Marble and guest beers. From Midday (2pm on Friday) Beer Nouveau present beers brewed with foraged ingredients, including Latvian hops. £10 adv. via Eventbrite. 7pm – 11pm. Enjoy beers direct from the brewery whilst choosing from an extensive library of around 100 great games. There will be a game guru on hand so you can skip the rules and jump straight in to games such as Ticket to Ride, Cash ‘N’ Guns and Camel Up. If you want silly fun party games or super competitive tactical battles, we will have something for you. TICKETS. 2pm – 3pm. 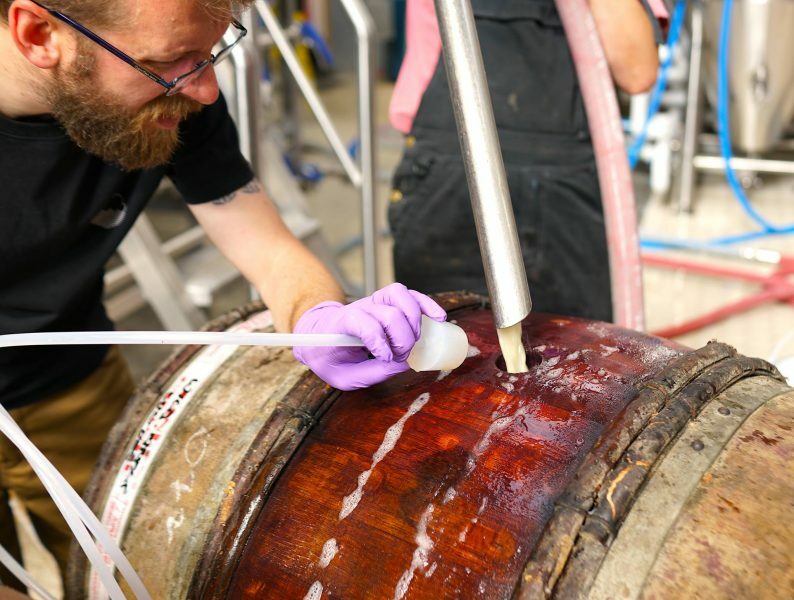 Cloudwater might be famous for their joose but they’re currently putting a lot of work into their barrel programme as they delve even deeper into aged, wild and mixed-fermentation beers. 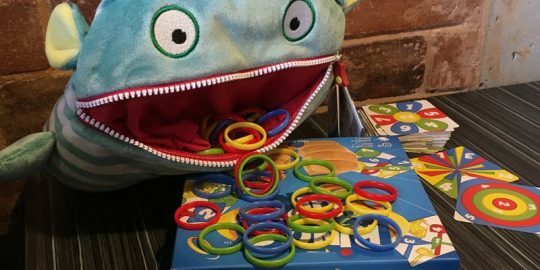 As part of this year’s Indy Man Fringe, they’re offering a sneak peek into future plans and the exciting releases that are coming up. 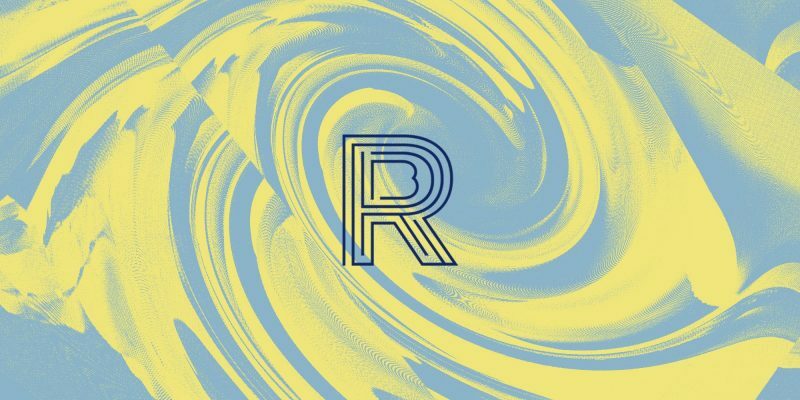 Join barrel manager Jeremy and brewer Al at Cloudwater’s Unit 9 barrel store, where they’ll give you samples of beers from other brewers that inspire them, let you try unreleased beers from barrels, and give you pours of newly-packaged beer from the barrel programme. From 9pm. 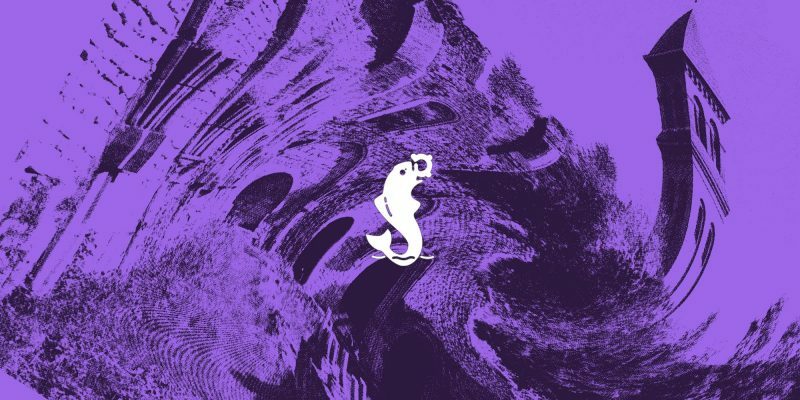 Garage (Barcelona) basement takeover with UK Garage music and Garage beer until 2am. TICKETS. 1pm. Cloudwater have added an extra brewery tour on top of their usual Saturday morning slot for this year’s Indy Man Beer Con. 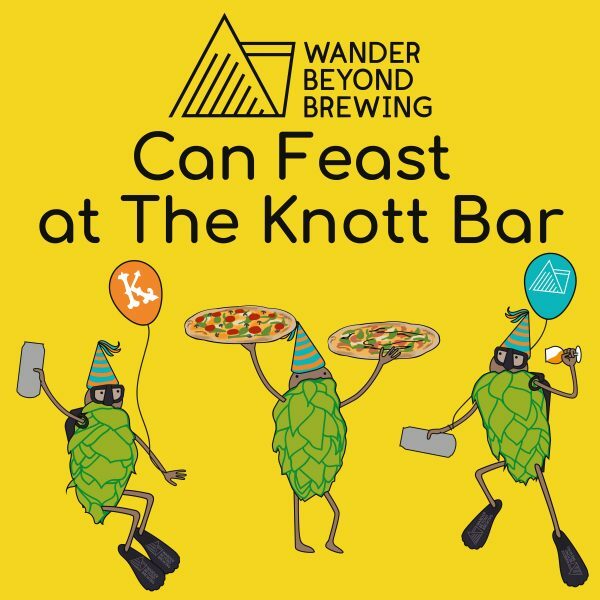 Join them at the heart of their brewery for an introduction into their work and ethos, a tour of the brewery, and a tutored tasting. You’ll get a sample right from one of their tanks, and a glass of beer at Unit 9, their tap room right next door to the brewery. 7pm – 9pm. Free entry. 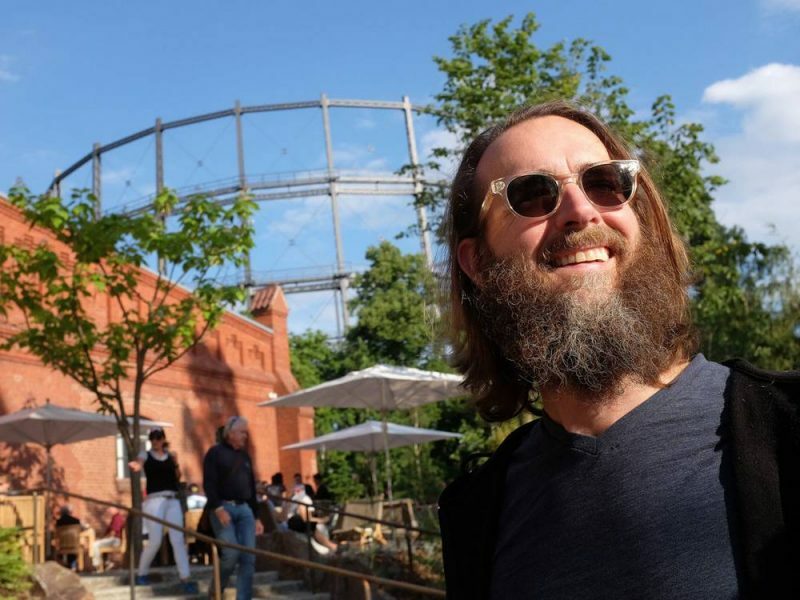 Join Stone Brewing Co-Founder and Executive Chairman Greg Koch at Cloudwater Brew Co’s Unit 9 tap room for the UK’s first screening of The Beer Jesus of America – a film by Matt Sweetwood and Sweetwood Films. 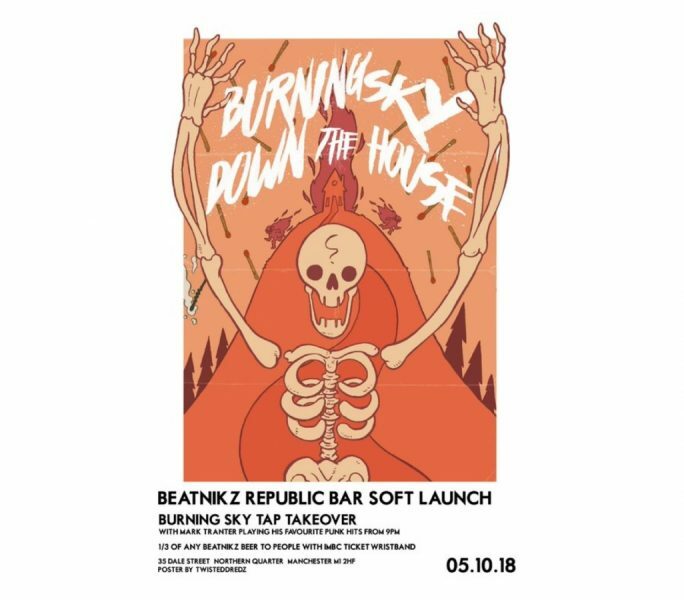 Burning Sky TT + Mark Tranter playing his favourite punk hits from 9pm. FREE 1/3 of Beatnikz beer to people with an IMBC 18 wristband / ticket. 10.30am. The monthly meeting of the Manchester chapter of the global Mikkeller Running Club will be setting off from Beer Nouveau at 10.30am for both 5 and 10km routes to shake out those sore heads ready for the Saturday session! Bristol’s Left Handed Giant take over the taps at the great Heaton Hops! 10% off all beers drink-in or takeout throughout IMBC 18 for wristband / ticket holders. 4pm – 7pm. 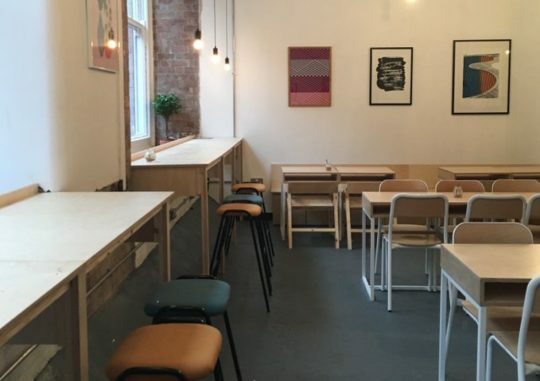 Meet Salford’s First Chop in the bar at Band On The Wall! 7pm-9pm. 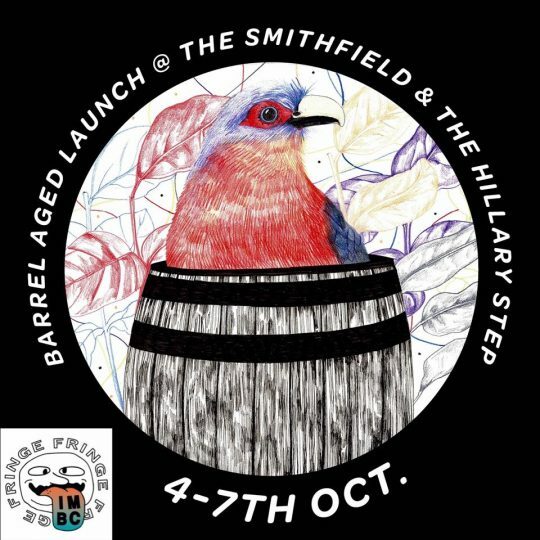 Squawk head to The Smithfield to talk about their new barrel aged beers and more! All day Saturday we will be pouring the four beers brewed by Pomona Island for Indy Man which were pouring Thursday and Friday. Alongside these we will have two super special beers as yet to be confirmed. 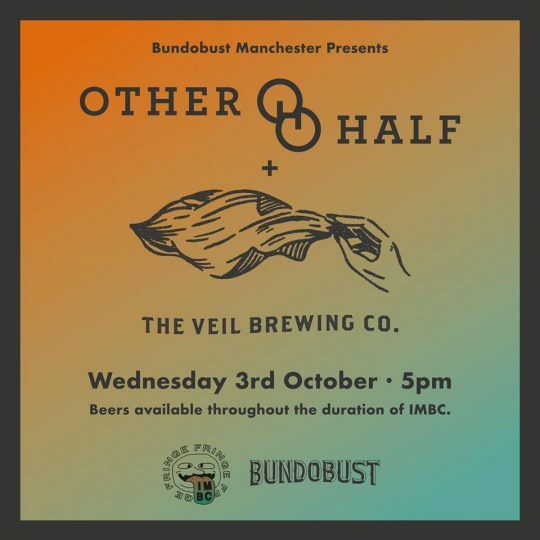 So if you missed out or weren’t there the first 2 days and want to try some DDH beasts from Salford’s best, then get yer backside down Saturday afternoon. Why not make the trip in-between the afternoon and evening sesh, there’s definitely time! 9pm – 2am. Our friends at Runaway Brewery have been incredibly kind and filled casks with their beer for this special event! 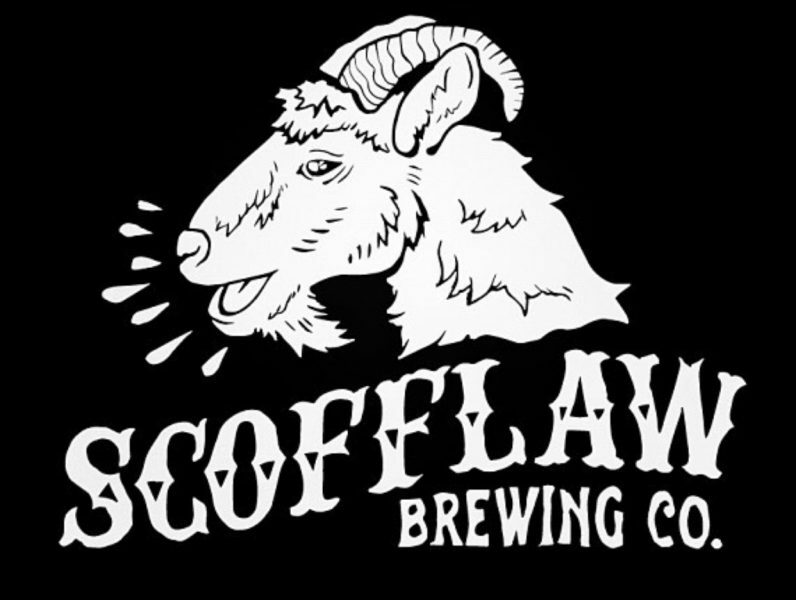 Runaway Brewery is usually only available on keg, except for very special releases. However, here you will be able to try some of their core range alongside specials. Starting at 9PM and going on until late with our extended opening hours over IMBC. Free entry. From 3pm. 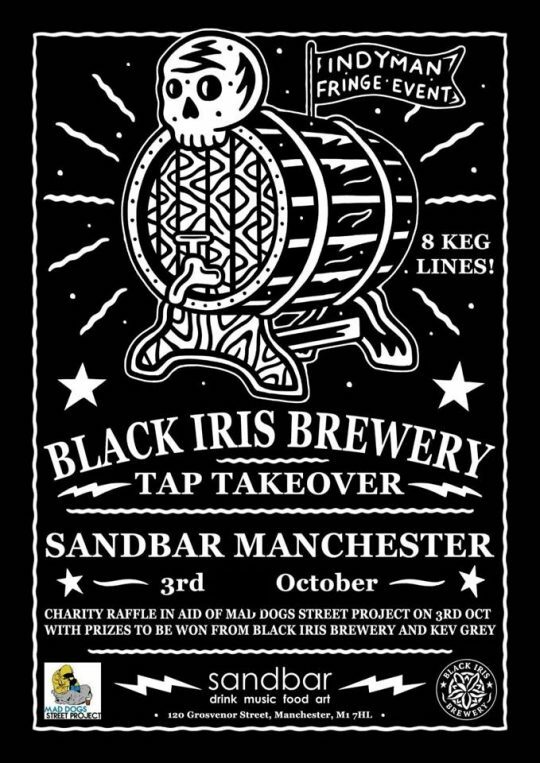 Manchester’s most organised bunch of drinkers present their pick of the best IMBC 18 breweries as they takeover the R2BC taps. Midday – 6pm. 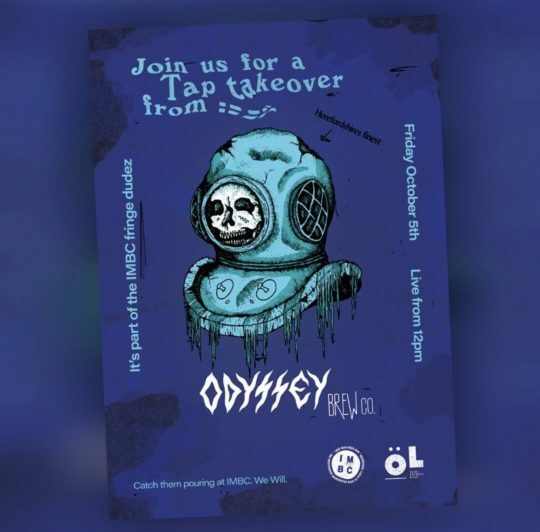 Vegan food vendors with a tap takeover from Suffolk’s sustainable brewing heroes Little Earth Project. 6 lines including cask and collaborations with 6 Degrees North and Fyne Ales.